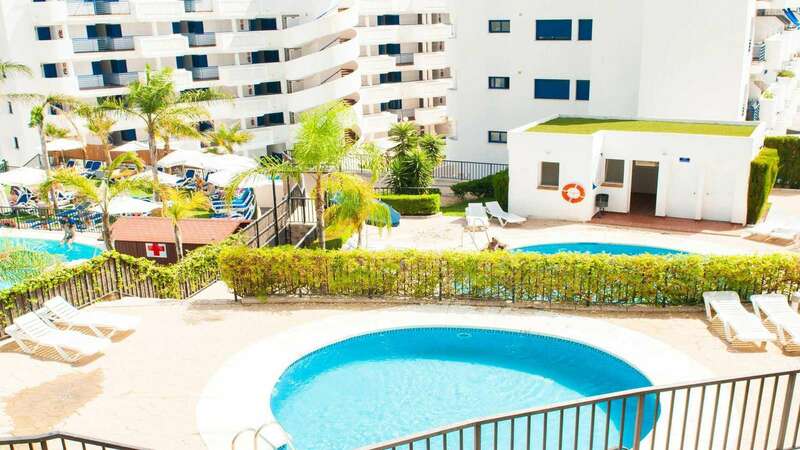 Comfortable and modern one bedroom apartmen for rent just 100 meters to Benalmadena Beach. 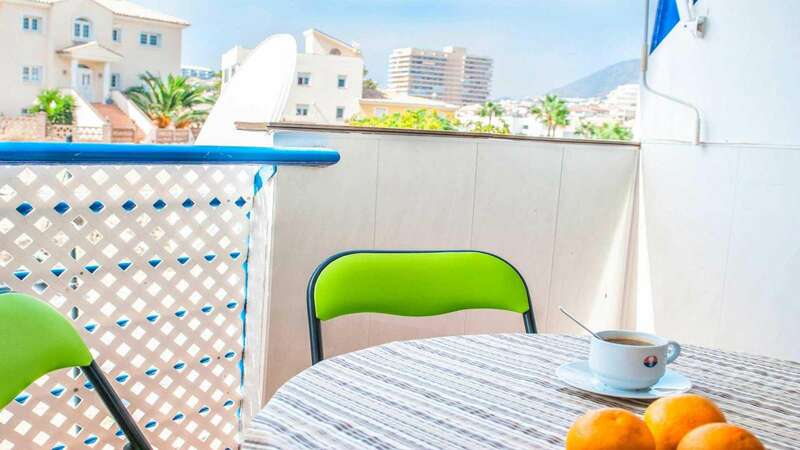 The second apartment for rent is available in the same building. 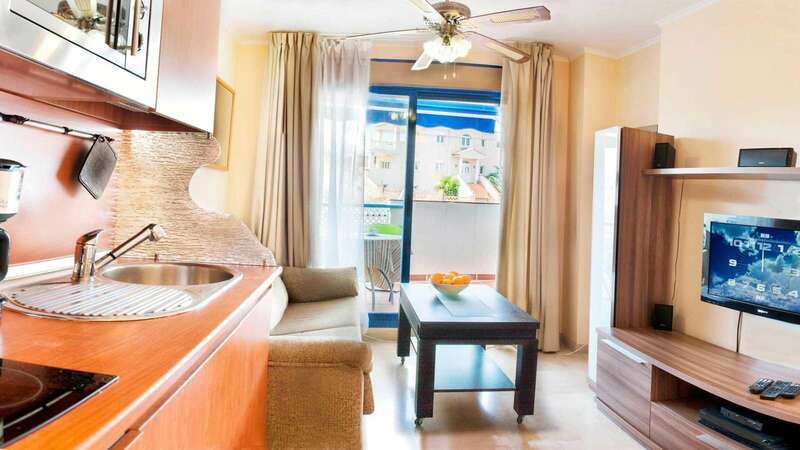 Holiday apartment for rent in Benalmadena. Ref. 54985. 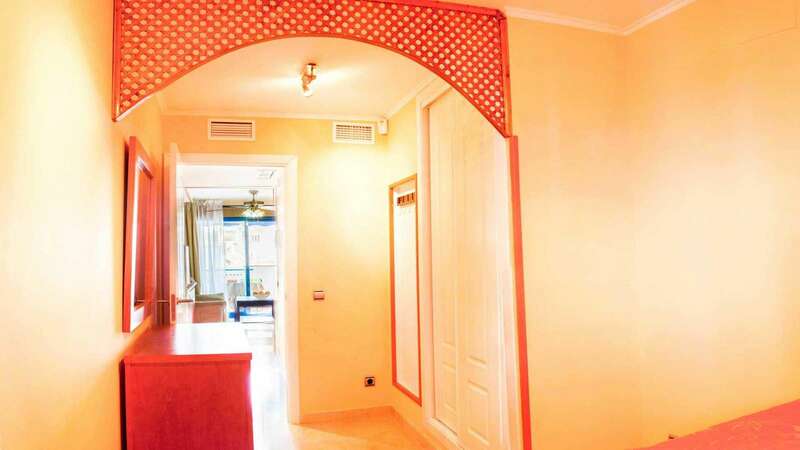 One bedroom apartment for rent, the second identical apartment is available in the same building. 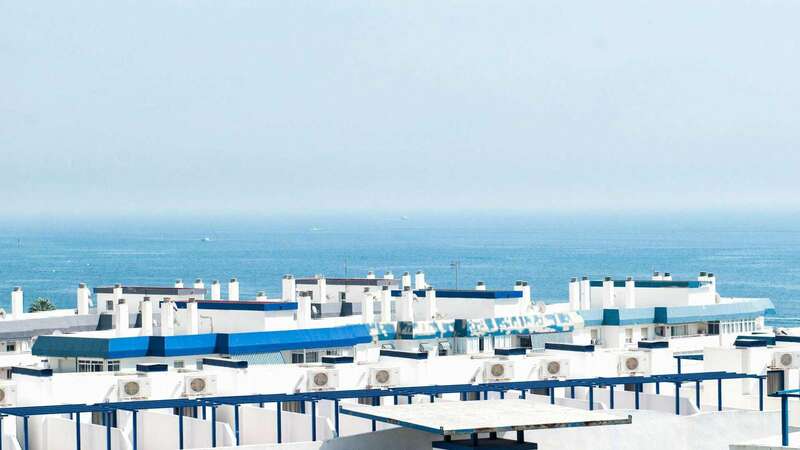 These recently renovated and refurbished apartments are situated on the 3rd and 4th floor of the same building in 150 meters to the beach. 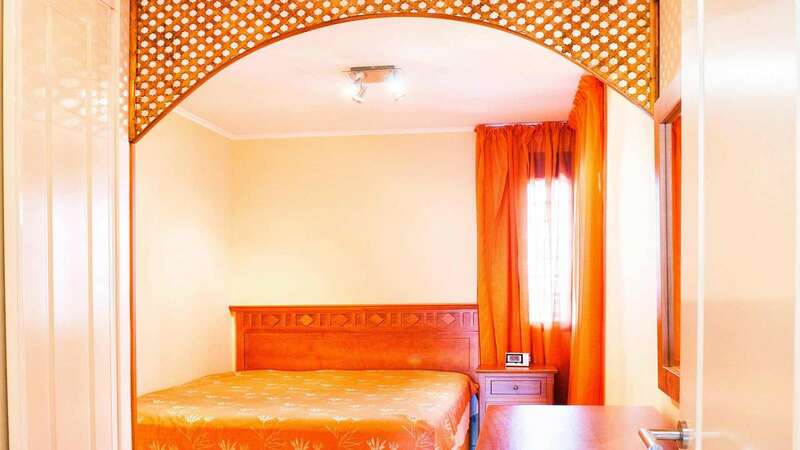 Modern and recently renovated, both apartments for rent have king size bed, sofa bed which opens in 2 sleeping places, flat screen SAT TV with English Channels in the living room. 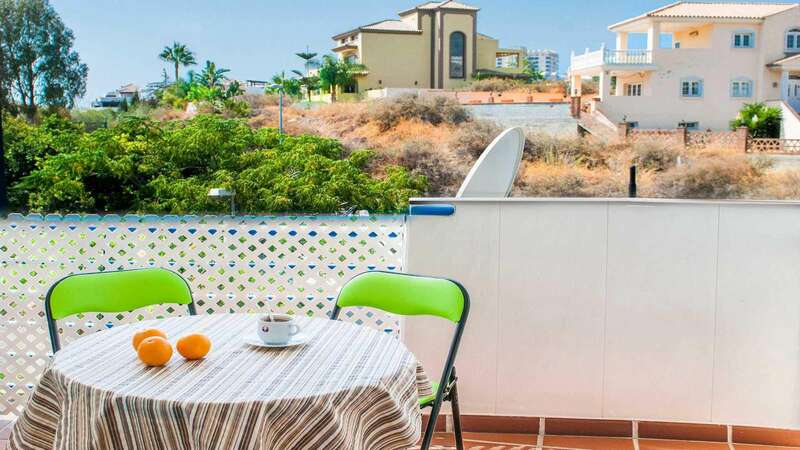 WiFi, Air Conditioning throughout, fully equipped kitchen , dishwasher, microwave, washing machine, balcony, everything you may want for your perfect vacation in Costa del Sol. We also have two baby cots and two high chairs for families with little ones. The balconies are all child safe. Restaurants, bars, swimming pools, sport grounds are next door. A garage space is available. One of the best sound beaches of Costa del Sol is in 2 min walking. 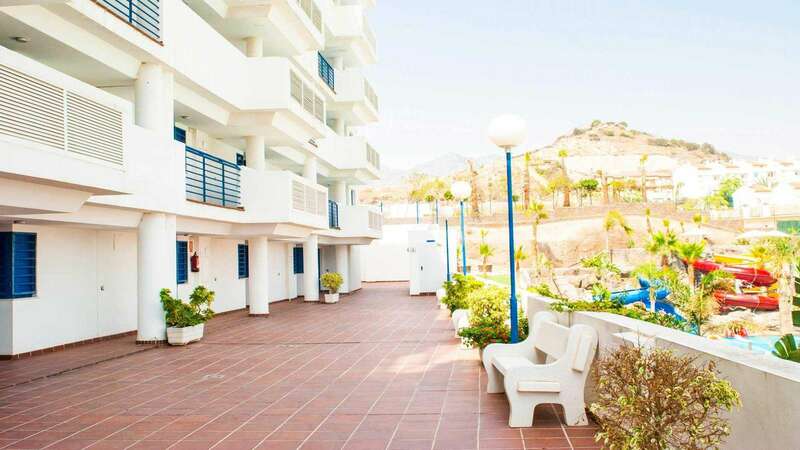 Benalmadena centre is 500 m away, and the bus station on the motorway is 10 min away. 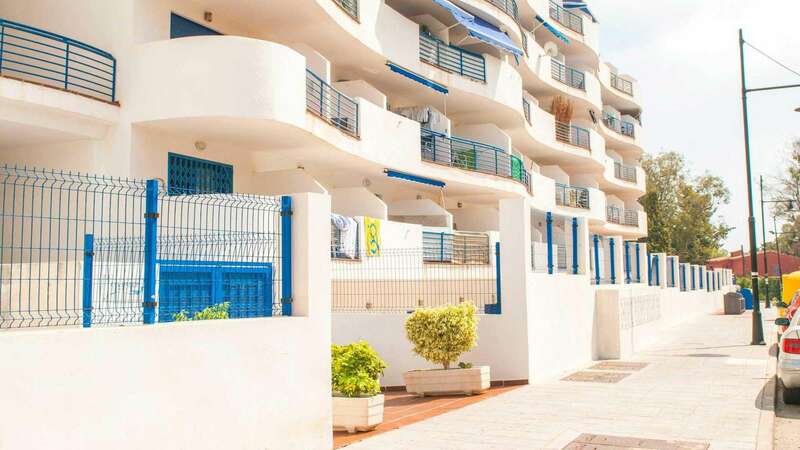 Shared swimming pool, beach, tennis court and a kids playground within the territory of the building.The area is luxurious and privileged. 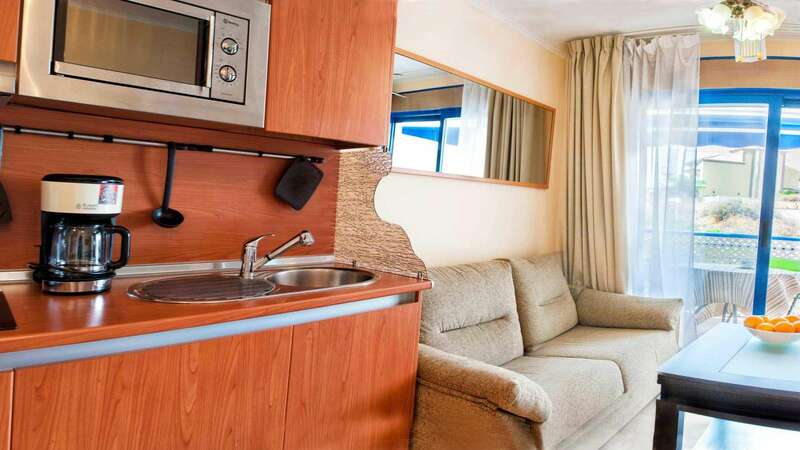 Damage deposit for this holiday apartment for rent is 100 euros. There are many restaurants and a supermarket within one minutes walk, so you do not need to drive. 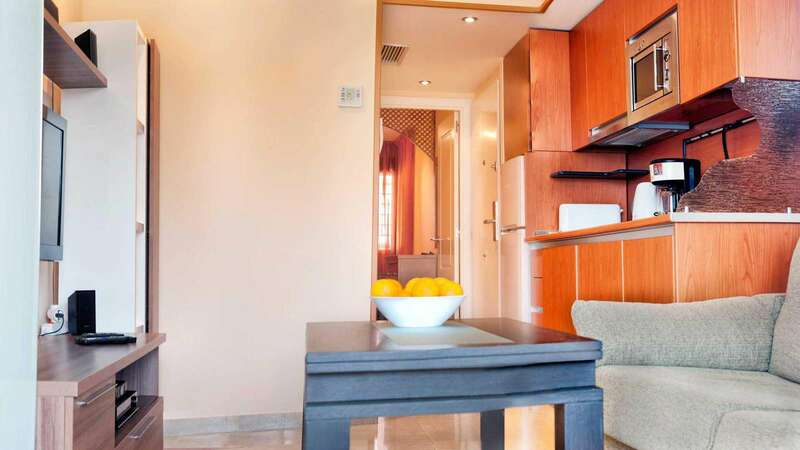 Please note, damage deposit dor this apartment is 100 euros payable upon arrival. 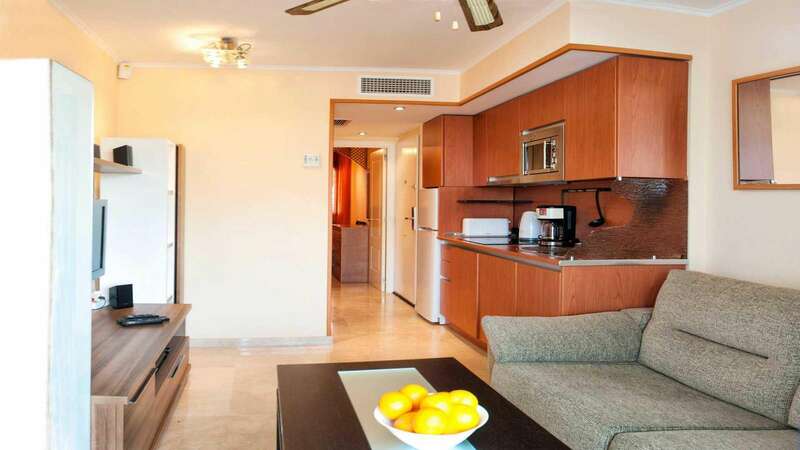 Apartment for rent in Benalmadena. 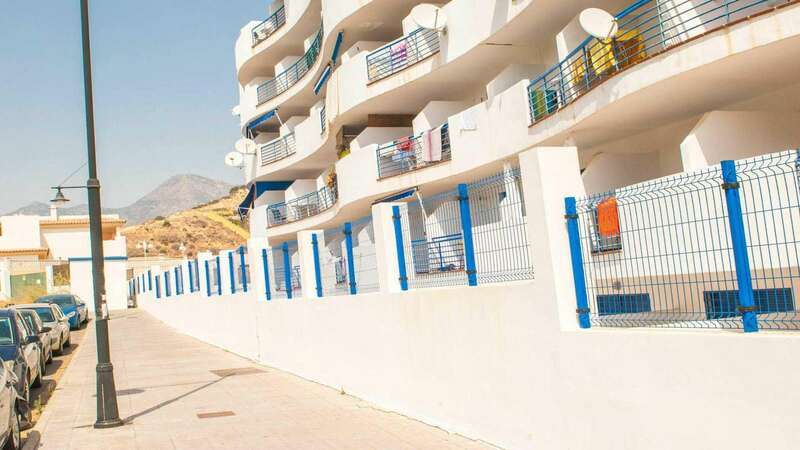 La cercanía a la playa y el parking privado. 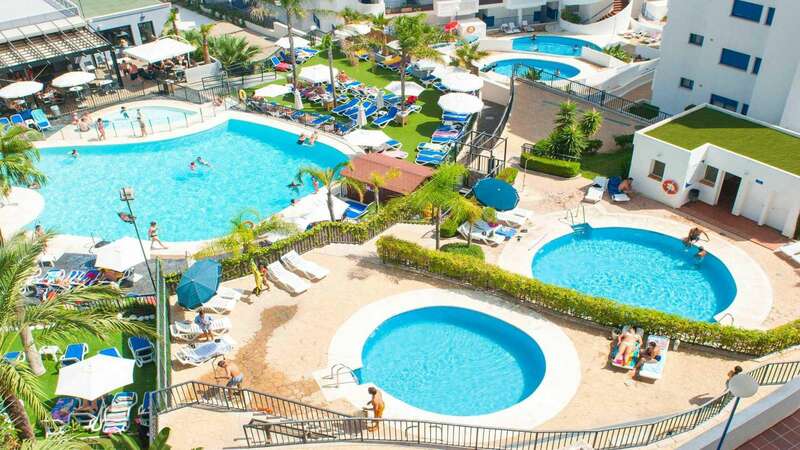 Las fotos de las piscinas grandes son del hotel situado en frente. 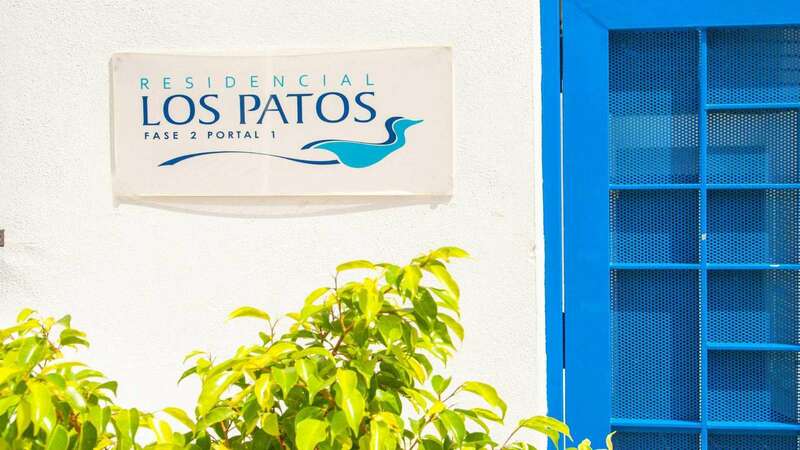 Las que corresponden a los apartamentos son pequeñas, con asfalto al rededor y sin hamacas disponibles. Solo había 3 sillas en un apartamento para 4. Tuvimos que pedir cubiertos y almohadas porque no había suficientes para 4. 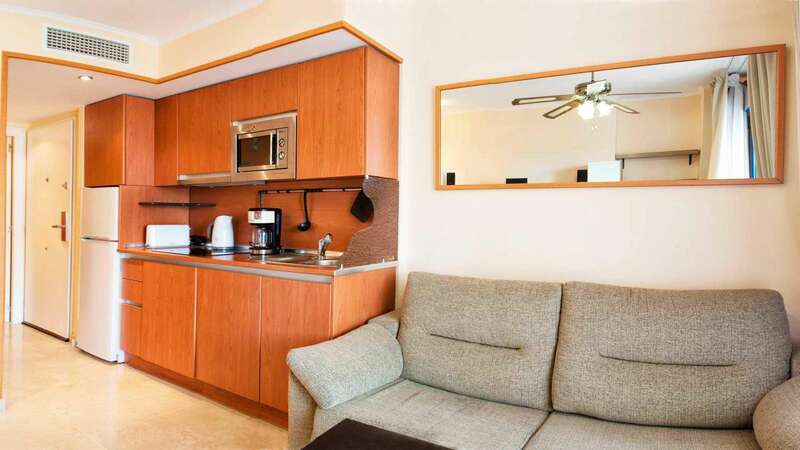 I had the pleasure of staying at this incredible location.This apartment was just what I wanted. It was perfectly clean, comfortable and suited to my needs. 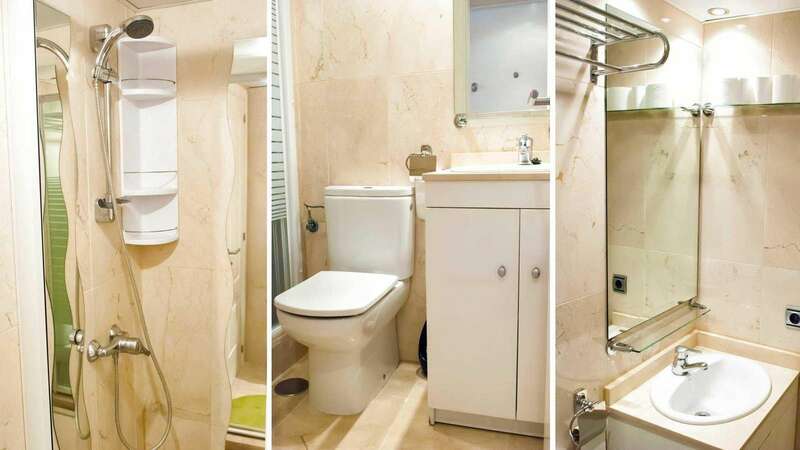 The location is ideal, it's close to all local amenities. Everything is absolutely recommendable. I would personally recommend to rent a car, during your stay. I did and it just made the vacation the best ever.